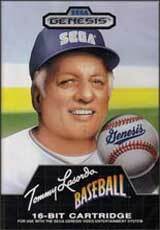 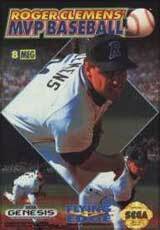 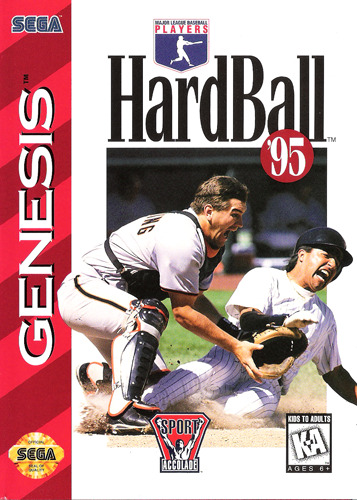 Hardball '95 for Sega Genesis retains the MLBPA license (but no MLB) so you get 700 players with statistics and ratings based on the 1994 season. 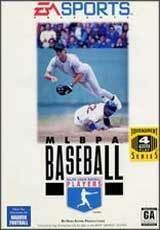 Play modes include Season (full or half), Practice, Home Run Derby and Exhibition. 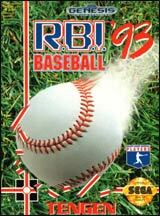 Statistics are tracked throughout your season and saved to battery, and the team customization features found in the previous two games have made it to this title as well.